I like root-only apps, you like root-only apps. But do you know who doesn’t like root-only apps? Android 4.5. That’s right: the next Android update is actively in development and should be released within the first quarter or second quarter of 2014. 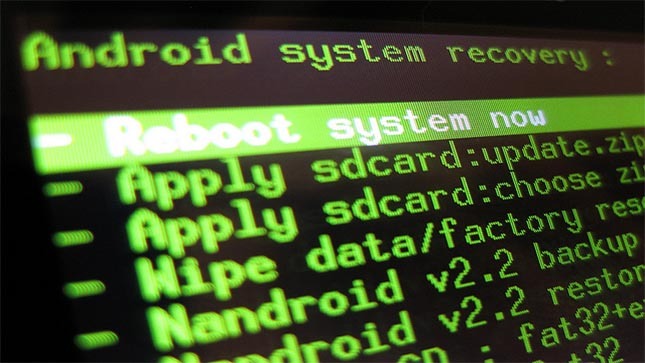 Unfortunately for users of rooted Android devices, Android 4.5 could be a devastating update. Why? Well, according to a new report from ChainFire on Google+, Android 4.5 has some serious issues with the way it handles root-only apps. ChainFire discovered these problems after looking at recent updates to the Android Open Source Project master tree. -Forcing a context switch to a non-unconfined domain by way of su parameter or runcon, etc. So yeah, if you know what any of those words mean, then maybe go and do those things. Got it? ChainFire arbitrarily named the update Android 4.5. 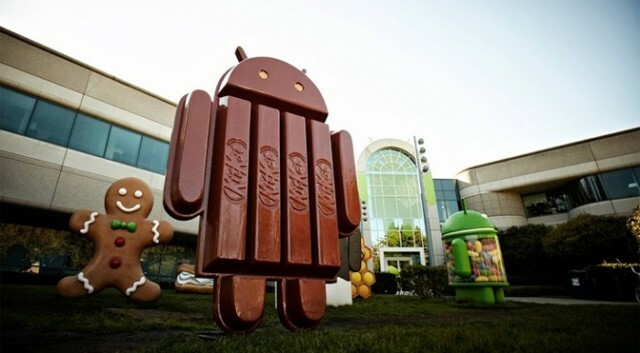 It could actually be Android 5.0 or Android 4.6 or anything else. We just don’t know at this point. The only thing we do know is that it hasn’t been released for any Android devices yet. The good news is that this update probably will not permanently destroy your precious root-only apps. However, root-only apps that aren’t frequently updated could be in trouble. Other root-only Android developers, meanwhile, may already be working on updating their apps right now.